Just premiered on NPR Music, Melbourne scratchy pop favourites The Stevens return with the first taste from second album Good. Good picks up where their 2014 debut A History Of Hygiene left off - 18 short songs, alternately frenetic or laconic, packed with twists and hooks that merge lo-fi outsider songcraft with 70s prog wizardry and classic rock swagger. 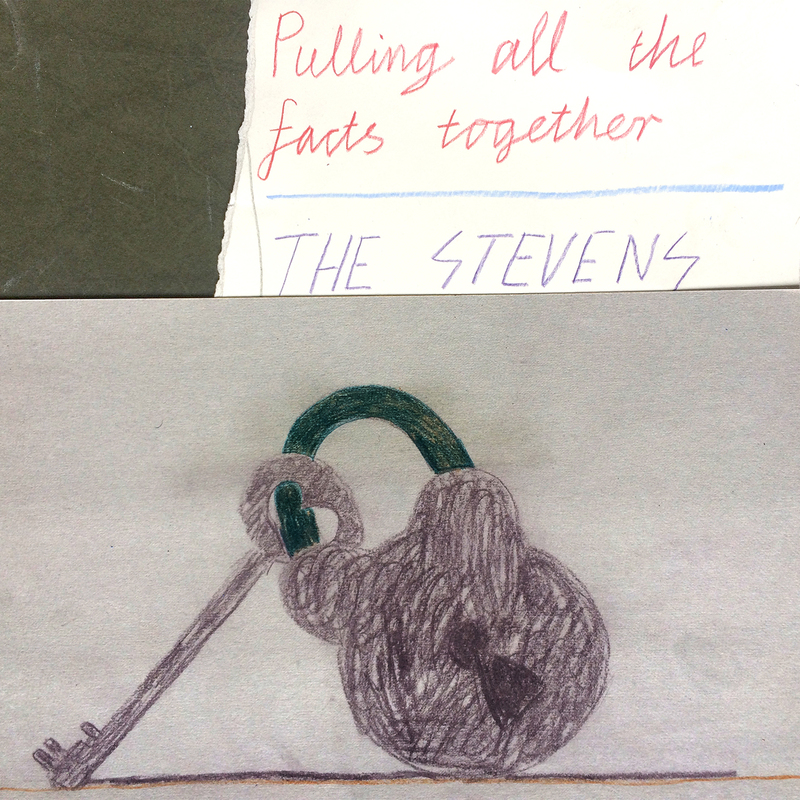 The Stevens formed in 2011 around guitarists Alex Macfarlane (Twerps, Tyrannamen) and New Zealand-born Travis MacDonald, and were soon joined by bassist Gus Lord (Twerps, Boomgates, Tyrannamen) and drummer Matt Harkin. A History Of Hygiene was written up by the likes of Pitchfork and The Guardian, reviewed by Austin Brown of Parquet Courts for Talkhouse, and played on BBC6. Second single from the new Stevens album "Good". Shiny indie-pop about wire tapping and morning television. Melodic guitar lines and joyous harmonies.